An exciting storytelling event will be taking place at Easons Bookshop in Main Street, Castlebar on 29th November 2014. Starting at 12.00 noon, there will be a session of storytelling followed by worksheet activities.The event is free and children between the ages of 4 -8 years are especially welcome. Look forward to seeing you all there. 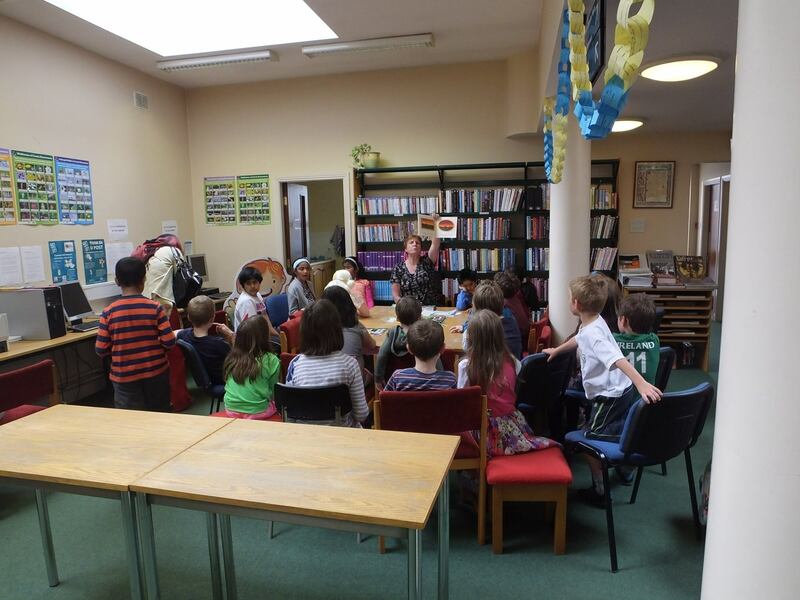 A huge thank you to everyone who came to my Storytelling Session on 10th July at Strokestown Library. It was great to meet you all. Hope you enjoyed the stories and activities. So proud of being part of the Roscommon Library Summer Activities. Very proud to be Storytelling in Ballaghadereen Library on Thursday 10th July, especially as it is my husband, Tony’s, family hometown. 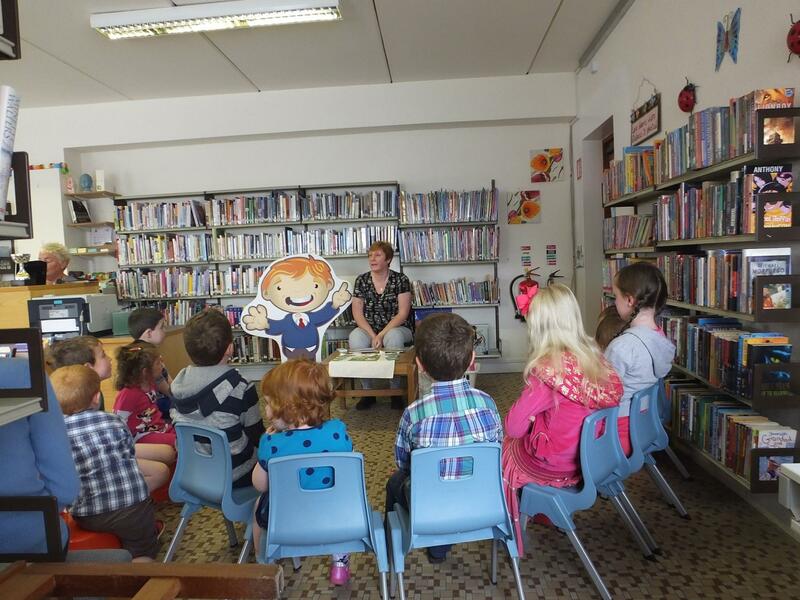 I’m thrilled to be taking part in the Roscommon Library Summer Activities programme this year. On Thursday 10th July I’ll be at the Strokestown Library @ 12.00 – 1.00 p.m.noon and at Ballaghadereen Library @ 3.30 – 4.30 p.m.for one hour of storytelling and activities. Hope to see all you guys there.